One of the most expensive parts of traveling, can be the hotel fees. Hotels can cost lots of money based on multiple factors and can prevent travelers from doing other things, Airbnb changed that. 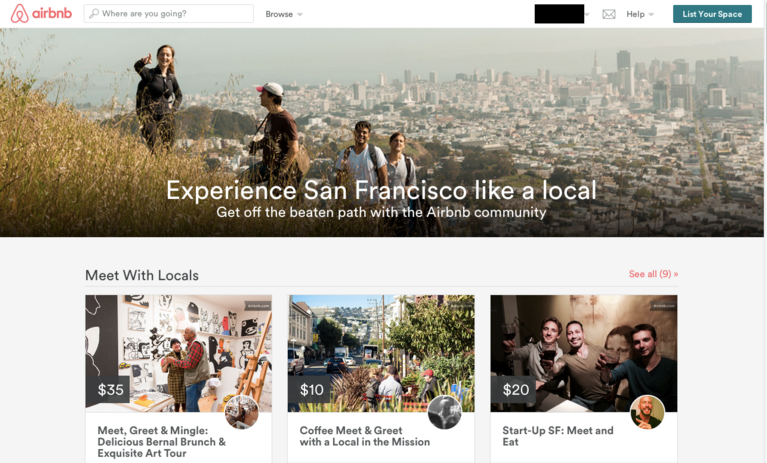 Airbnb is changing the travel game yet again. 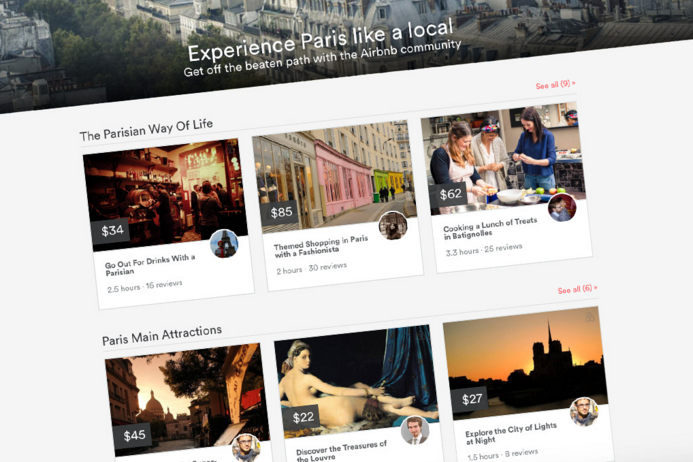 Airbnb is introducing Experiences, a whole new way to see and experience the world. Through Experiences, travelers can book experiences designed and led by some of the coolest people around the world. Experiences connect you with people who share the same interests as you, or even try something new! These locals will lead expeditions, museum tours, cooking classes, volunteer projects and more. If you think you have something unique to offer travelers visiting your city, apply to host an experience. Download the Airbnb app and start experiencing more of the world through Experiences.